As an employee working in the State of Georgia, you have certain rights, benefits and responsibilities in the event of an on-the-job injury. 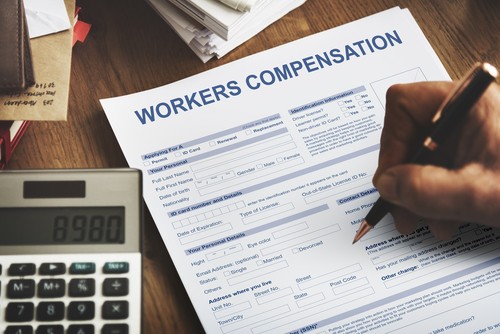 Workers’ compensation provides you with coverage for work-related injuries and illnesses and can provide a much-needed safety net if you find yourself unable to work. 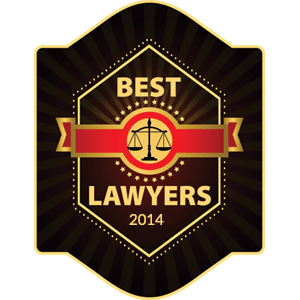 It covers things like lost wages and medical expenses related to your injury and may provide compensation for both permanent and temporary disabilities. In order to qualify for these benefits during your time of need, though, there are several regulations and responsibilities that you need to be aware of. Failing to follow the correct procedure or neglecting your responsibilities as an employee could make you ineligible for benefits. Keep reading to learn more about your rights and responsibilities and to gain a better understanding of Georgia workers’ compensation law. If you are injured on the job in Georgia, you may be entitled to medical, rehabilitation and income benefits which are provided to help you get back to work. If you lose your life as the result of a work-related injury, your dependents may also be entitled to benefits. Authorized hospital bills, doctor bills, prescriptions, physical therapy and so on will be paid if you are injured on the job. If you are off work for more than seven days as the result of your injury, you are also entitled to weekly income benefits. If you are off for more than 21 consecutive days, your first week will be paid. Under Georgia law, injuries are classified as catastrophic and non-catastrophic. Catastrophic injuries are those that include things like severe burns, blindness, amputations and other serious issues that prevent you from performing your prior job duties. 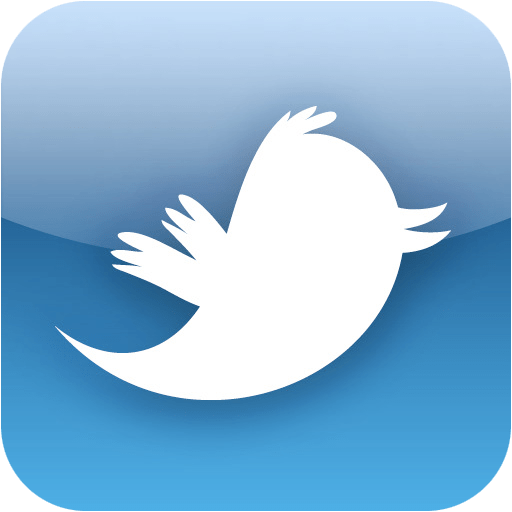 In these cases, you are entitled to receive two-thirds of your average weekly wage, up to the maximum amount, for as long as you are unable to work. You are also entitled to medical and vocational rehabilitation services. For non-catastrophic injuries, you are entitled to two-thirds of your average wage, up to the maximum allowed amount, for up to 400 weeks. If you are able to return to work but are only able to work in a lower-paying job, you are entitled to weekly benefits for up to 350 weeks. In order to qualify for workers’ compensation benefits, employees have certain responsibilities. You must follow all written safety rules and reasonable policies set forth by your employer. If you are hurt while behaving in a reckless or dangerous manner, you may not be entitled to benefits. If you are injured on the job, you must report the injury immediately or within 30 days. Report the incident to your employer, your foreman or your immediate supervisor. You are required to accept medical treatment and rehabilitation services ordered by the State Board of Workers’ Compensation. You must submit to a drug test if asked to do so. If you refuse, it will be assumed that your injury was caused by drugs or alcohol, and you will be ineligible for workers’ compensation benefits. If an authorized physician clears you to do a job, you must do it even if it pays less than the job you had prior to your injury. If you believe that you are entitled to benefits and your claim is denied, you must submit a dispute within one year. You must also submit claims for things like mileage and other medical expenses within one year of the date on which the expense was incurred. Under Georgia law, you may not pursue a personal lawsuit against your employer if you are receiving workers’ compensation benefits. 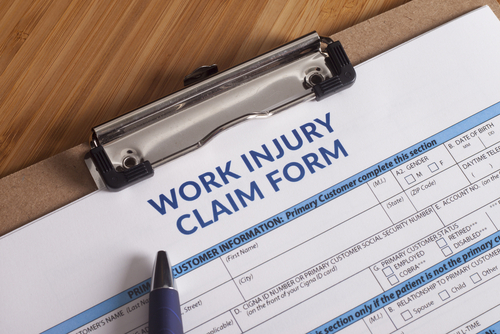 Workers’ compensation is intended to serve as the exclusive remedy for on-the-job injuries. You may, however, file a personal injury lawsuit against any third parties that are at fault for your injury. If you or a loved one has been injured on the job, understanding your rights and determining whether you are eligible to receive workers’ compensation benefits can be difficult and overwhelming. 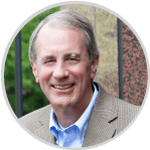 Speaking with an experienced Georgia workers’ compensation attorney is the best way to ensure your rights are not violated and that you get the benefits to which you are entitled. 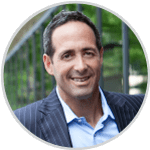 Having a workers’ compensation attorney represent you is always in your best interest and makes it much easier to navigate these often-complex claims. 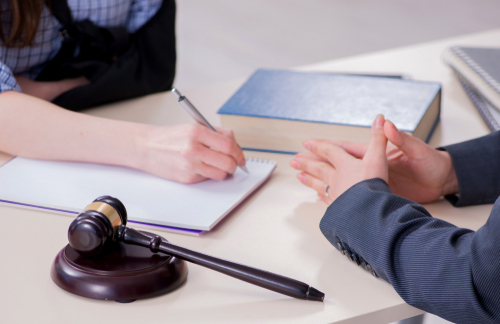 At Kopelman Sitton, we are here to provide the legal aid you need when dealing with a workers’ compensation claim. We are well-versed in the law, and we have the knowledge and experience necessary to ensure your legal rights are not violated. Contact us today to schedule a consultation.